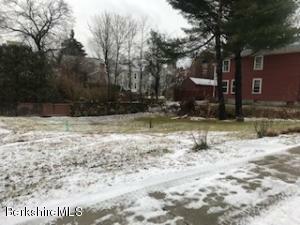 The Best Deal in the Southern Berkshires.A beautiful building lot n Aberdeen Lane which is just 6 miles from town and totally private. 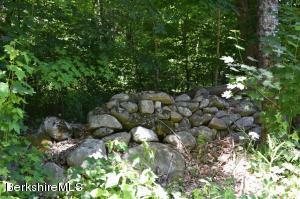 Nicely wood building lot borders with stone walls. 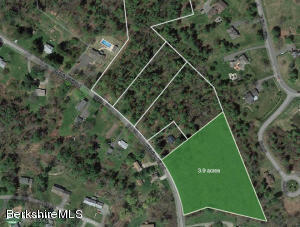 The back portion of the land is in Great Barrington. 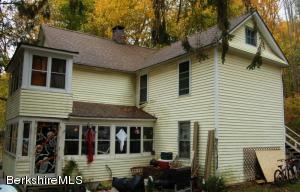 The choice is your whether you prefer to build in Great Barrington or New Marlborough. Butternut Ski Basin is only 2 miles away and you will be in the center of Great Barrington in 5 miles for shopping, dining and entertainment. 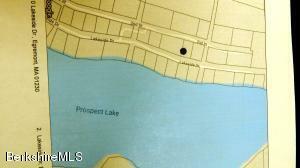 Be at the Lake Buel boat launch in 5 miles. (Parcel being sold is part of Parcel I of Bk 2423 Pg 1 and GB tax map 42-62 and NM tax map 402-47-0-R. Taxes are yet to be determined). 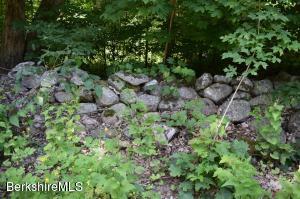 Nicely wood building lot borders with stone walls. 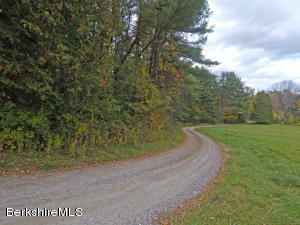 The back portion of the land is in Great Barrington. 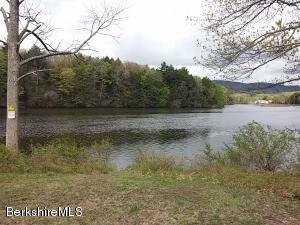 The choice is your whether you prefer to build in Great Barrington or New Marlborough. Butternut Ski Basin is only 2 miles away and you will be in the center of Great Barrington in 5 miles for shopping, dining and entertainment. 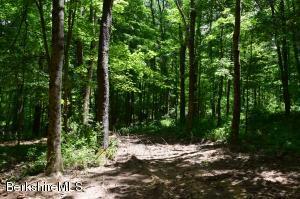 Be at the Lake Buel boat launch in 5 miles. (Parcel being sold is part of Parcel I of Bk 2423 Pg 1 and GB tax map 42-62 and NM tax map 402-47-0-R. Taxes are yet to be determined). 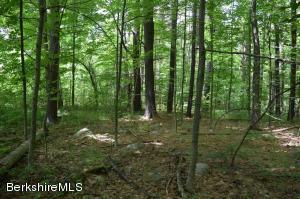 A beautiful, wooded piece of land near CT border. Just over an acre. Perced and ready for ones imagination. 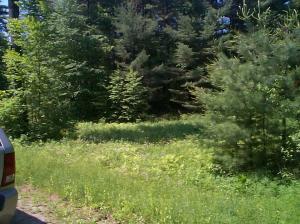 2 plus acres on a quiet country road in a convenient location. 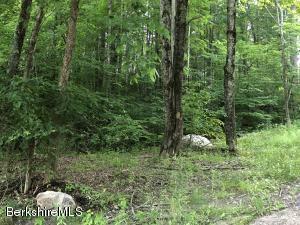 Lightly wooded parcel close to French Park, town tennis, Prospect Lake and minutes to local restaurants and Catamount Ski Basin. 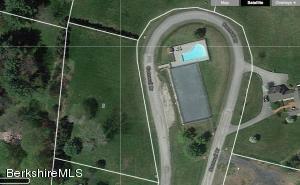 Lot has been surveyed and perced. Sited near the MA/NY line. 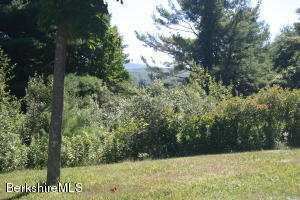 Convenient to the Taconic Parkway, Great Barrington and all area attractions. 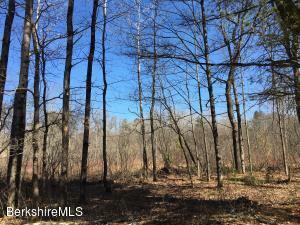 A beautiful site for your Berkshire home-with low Egremont taxes. Priced well below assessment. 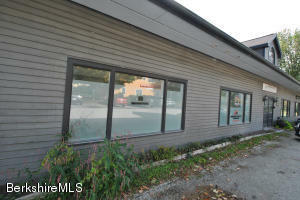 One of 8 parcels available in this highly desirable location. 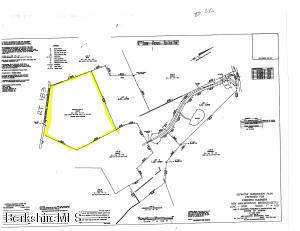 This parcel offers 1.27 acres with town sewer and natural gas available. This exclusive neighborhood offers stunning views spanning Monument Mountain and abroad. 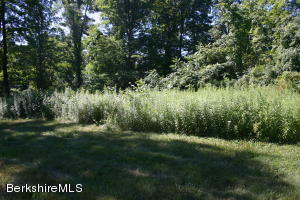 Great in town building lot with town water, town sewer. Walk to the center of town.